The EFlo offers a high performance rotary globe valve which provides precision control over extended life span through enhanced safety. 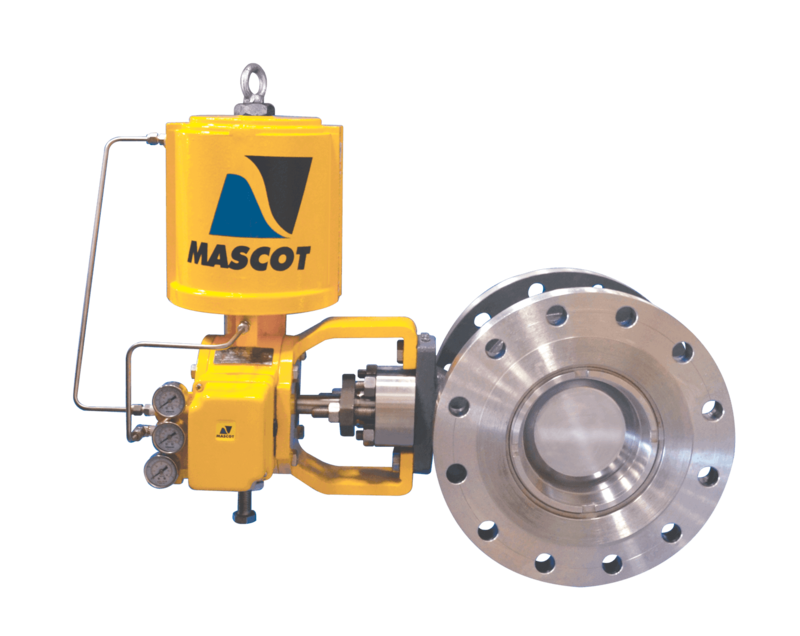 The MASCOT EFlo is a high performance, safety focused, economical, yet feature rich, Eccentric Rotary Plug control valve for applications demanding higher rangeability, precise control and higher flow capacity. Stable throttling, low dynamic torque. Stable throttling in either flow direction. Flow direction assists movement to safety position on air-failure. Robust, rigid seat and plug give increased durability. Tight Shut-off, Class IV (Metal Seat), Class VI (Soft Seat), even after prolonged usage. 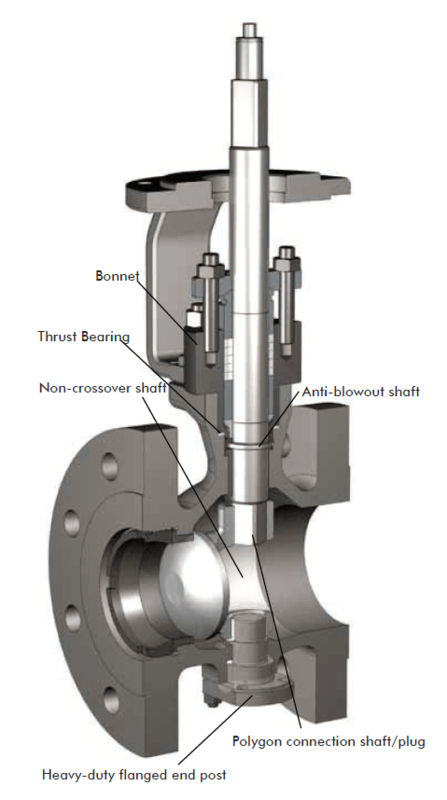 A positive anti-blowout as a standard feature, in full compliance with ASME B16.34 Section 6.5.1, ensures that the shaft cannot blow out, even if the actuator is removed.